A timely summer project that displays the true versatility of Post Malone. Post Malone has dropped his much anticpated project beerbongs and bentleys, which has proven to be a timely album built to sustain an eventful summer. With a massive fan base, Post has never been more sought after than now, and his second studio album is destined to attract more listeners. This analysis breaks down this work into four categories: pregame tracks, “bag” songs, rockstar ballads, and euphoric bangers. This category includes tracks “Paranoid,” “Rich and Sad,” “Psycho,” “Better Now,” “Otherside” and “Blame It On Me.” This group contains the most track, which speak volumes to the message and the tone of the album. These tracks dive deep into Posts’ consciousness as they speak of love and the past, and all contain some sort of self-reflection. “Paranoid” is the introduction to this album, opening with a trance-inducing melody which speaks on Post’s struggle to find peace in his life. The third track, “Sad and Rich,” is ironic not only in it’s title, but its tone, too. The vibe is top down, summer sound, but the track speaks of Post pondering the mystery of being both sad and rich simultaneously. “Psycho” speaks for itself, as it was previously released earlier this year as a powerful single featuring Ty Dolla $ign. The track to follow, “Better Now” is another timely jam throwing shade at toxic ex’s – a theme everyone can appreciate. The next song falling under this category, “Otherside,” is appropriately titled as it displays another side of Post, and his versatility and capability to produce an alternative sound. What is to follow in “Blame It On Me” is arguably the most powerful track of the album. This one is guaranteed to make one ponder and fall deep, deep into their bag. 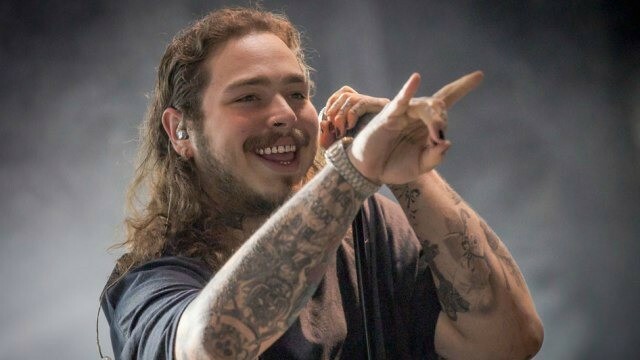 The three tracks “Rockstar,” “Over Now” and “Stay” each embrace what Post Malone has spoken on since early in his career, that being a transition to the rock/country genres. “Rockstar” falls in to this category for obvious reasons. Although the sound of this track may not radiate immediate rock-ish vibes, but the content is enough to certify this track and a rock hit. “Over Now” is the perfect chronological follow up to “Rockstar,” as it begins with an entrancing strum of an electric guitar. The drum-slapping beat complimented with Post’s full embrace of the rockstar vibe makes this track solidified proof of his rockstar persona. “Stay” is a again a display of Post Malone’s versatility, implementing his fondness of the country tune. The title of this category is a good summation of its contents. 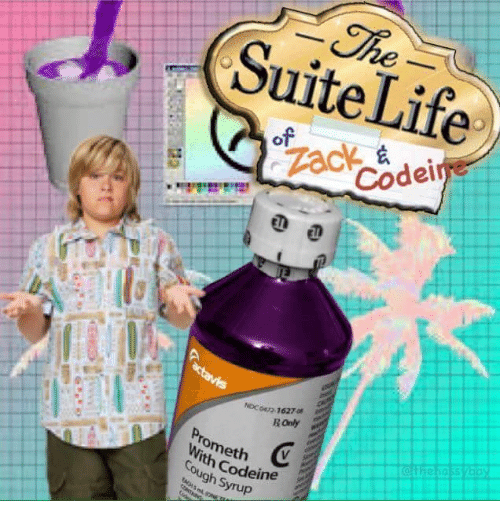 “Zack and Codeine,” “92 Explorer” and “Candy Paint” all prove to be great additions to one’s summer playlist, and they contain upbeat tempo’s and feel good vibes. Each track, in it’s own unique way, delivers a new form of euphoria, and certainly calls for a windows down, sunny day, car filled with good company setting. The album's final track, “Sugar Wraith,” falls in a category of its own. It is a perfect summation of the album as a whole, as it boasts Post’s path to success and how he has solidified himself as an artist to be reckoned with. Overall, the album is a timely project that has relieved much anticipation. The tracks display versatility, while promising to sustain the length of the summer and provide just what you need on any type of day.